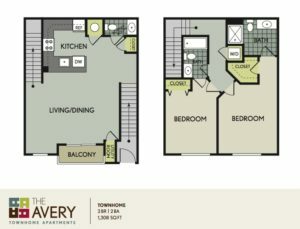 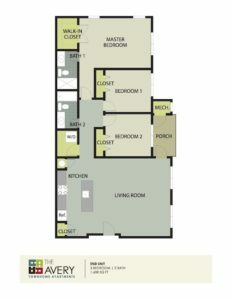 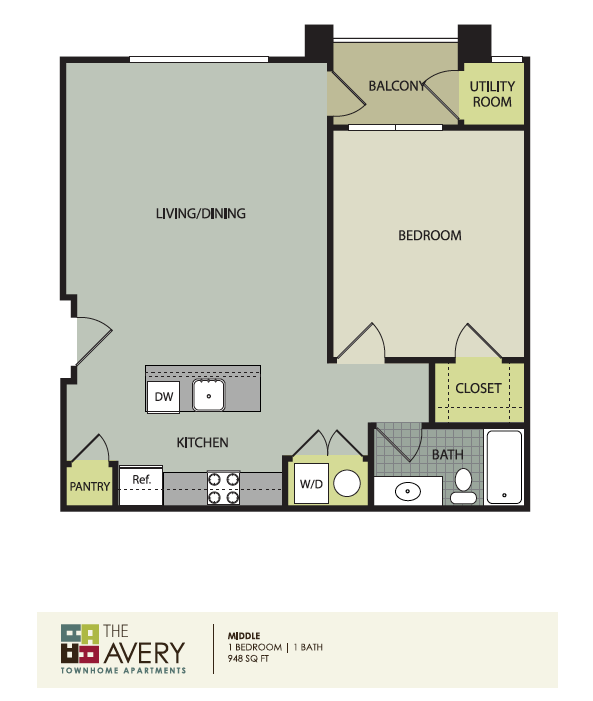 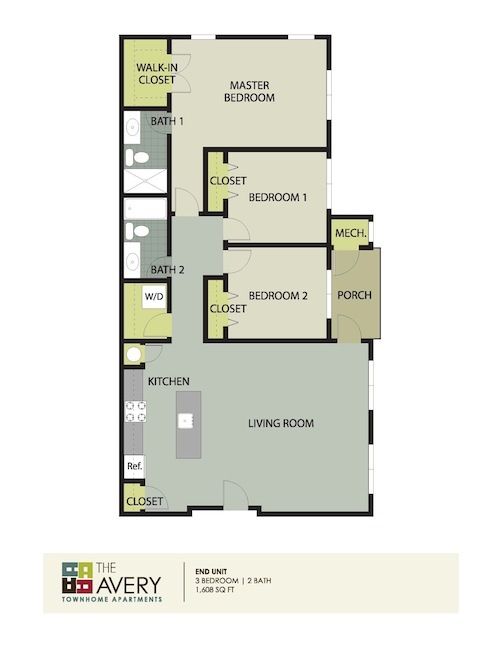 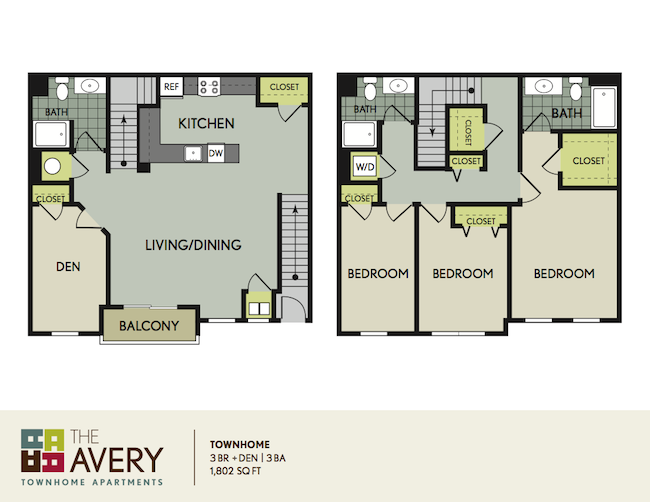 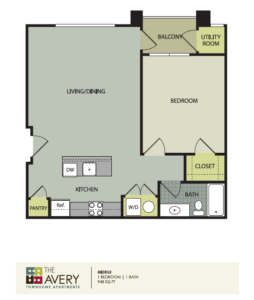 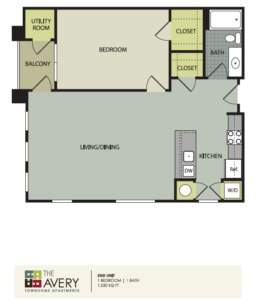 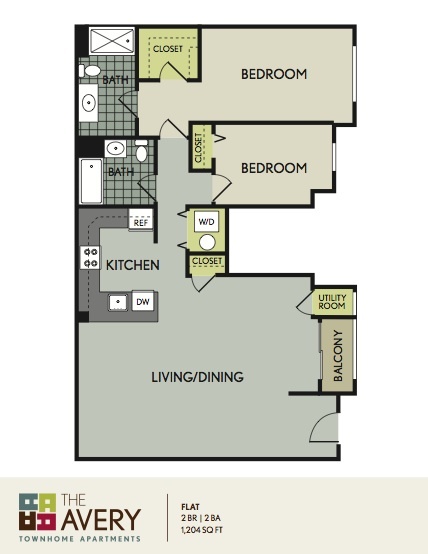 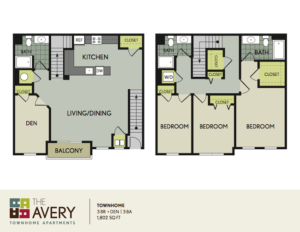 One look at our spacious floor plans and it’s easy to see how The Avery is different from other apartments for rent in Burlington NJ and Willingboro NJ apartments. 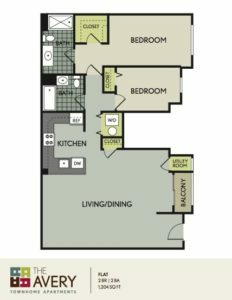 Whether you choose the flat or townhome layout, you’ll get large bedrooms plus ample living spaces complete with chef-quality kitchens. 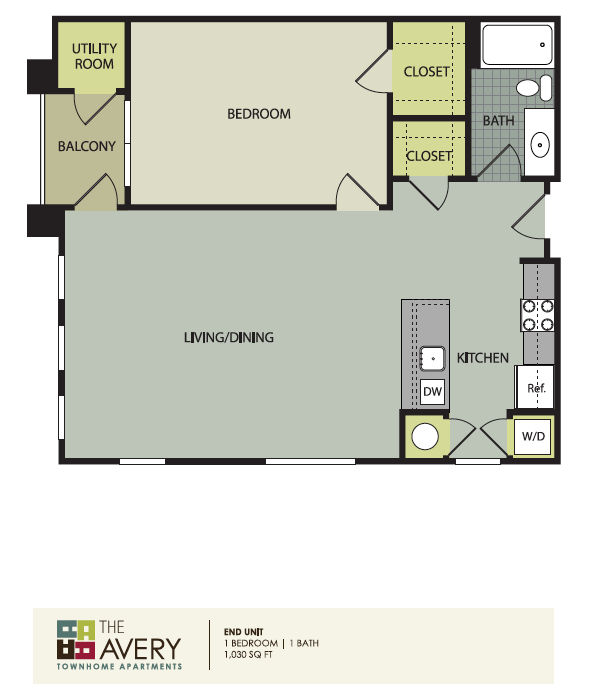 Call 609.877.8600 for more information on availability. Enjoy two large bedrooms plus ample living space complete with chef-quality kitchen.